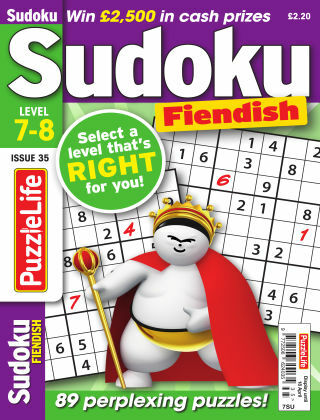 With Readly you can read PuzzleLife Sudoku Fiendish 7-8 and thousands of other magazines on your tablet and smartphone. Get access to all with just one subscription. New releases and back issues – all included. 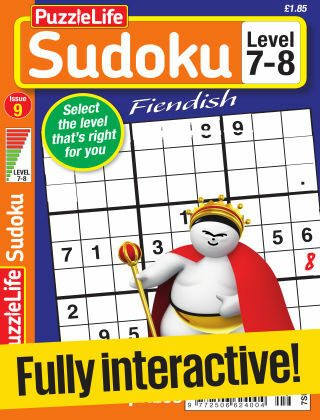 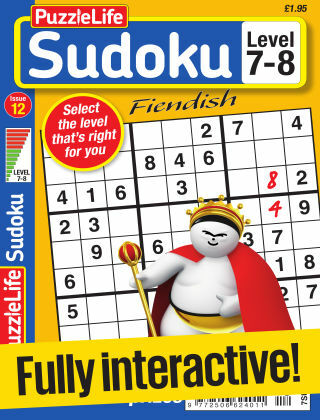 Our four mini-sized sudoku magazines are graded by difficulty – PuzzleLife Sudoku Fiendish 7-8 contains difficult-to-very-diffocult sudokus, which are close to the summit of sudoku solving! There's also £2,500 to be won every month, so it's really an unbeatable package.